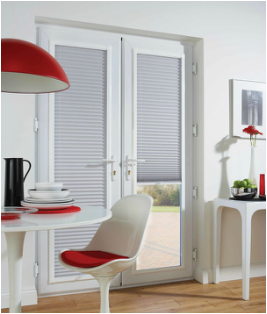 'Perfect Fit' blinds are by far the most stylish and contemporary roller, pleated and venetian blind system in the market today. 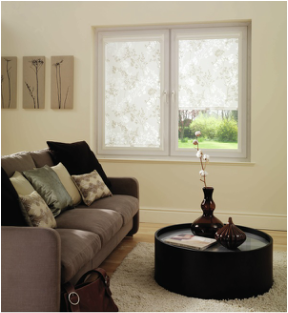 For the ultimate in style, choose Perfect Fit which is a unique fitting system that requires no drilling or screwing during installation. 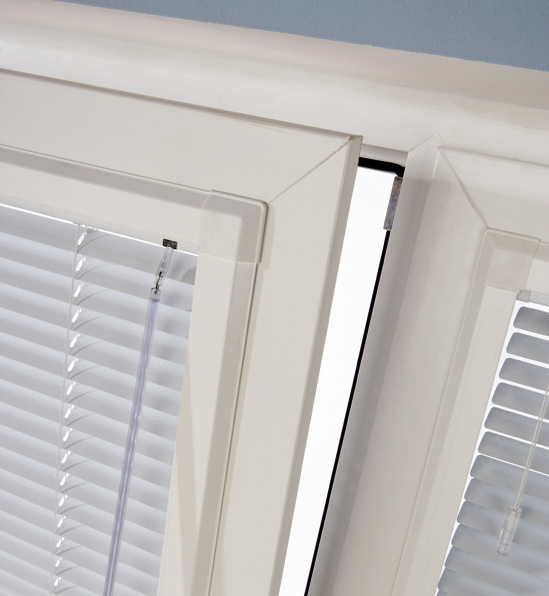 Quick and easy to install, stylish and contemporary in appearance, choose Perfect Fit to complement your venetian, roller and pleated blinds for that extra finishing touch.